Listening to the music is part of our daily activities and can raise up our mood. 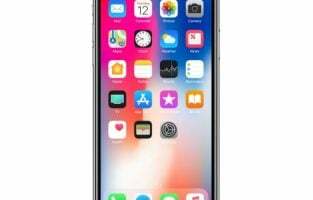 iPhone is an ideal media player for listening to the music. Apple has made ear pod as default headphone for iPhone 6. 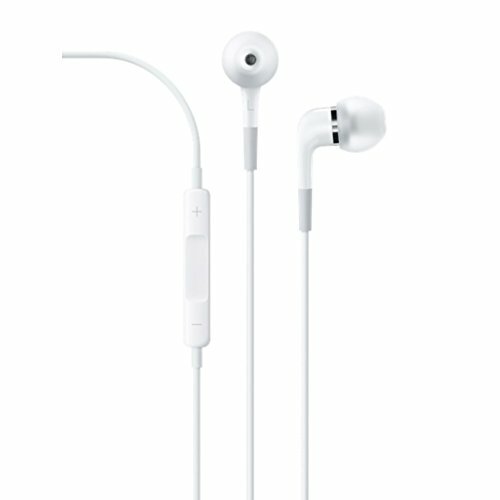 With a good sound quality, earpod has become the only headphone which is used by some iPhone users. 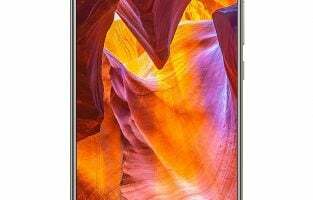 But of course, demand for something better always appears and we want to share with you the top best in-ear headphones under USD 100 for iPhone. Why in-ear? Because in-ear headphones are compact and portable, with the advantages of decent noise isolation from outside interference (so as long as you get the fit, right?). 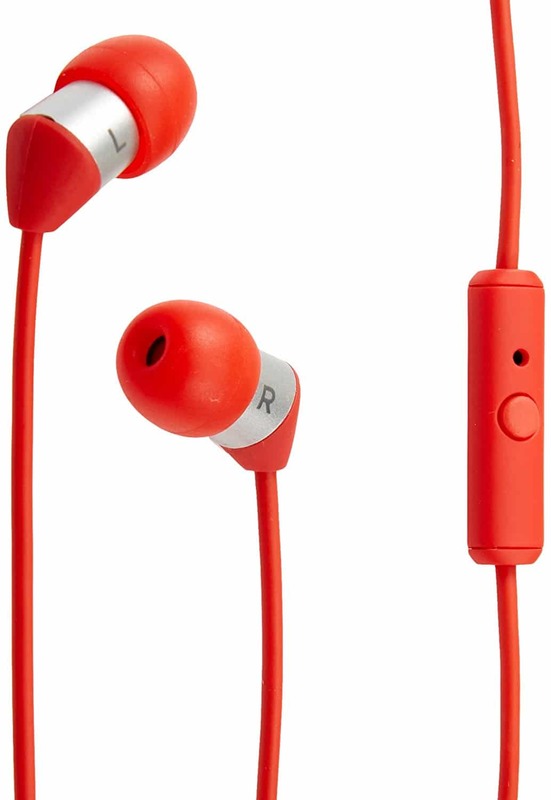 Some earbuds also offer an in-line mic and remote controls which are comfortable for iPhone. Apple high-quality in-ear headphone is made by Apple of course. Each earpiece contains two separate high-performance drivers: a woofer to handle bass and mid-range sounds and a tweeter for high-frequency audio. Ear tips are made of silicone which makes it so comfort, stable fits and impressive sound isolation. Sure it can be a fit choice for your iPhone with the same language with earpod. There are 3 sizes of ear tips (small, medium, large) included on its box and 2 replacement mesh caps. Shure is one of the brands that associate with earphones musicians. We will discuss one of Shure SE215 that is SE215-CL. CL is a clear variant wherein the internal hardware can be seen clearly. Detachable Cable with Wireform Fit is a unique thing to expand the life of the earphone. The Sound Isolation technology which is adopted can prevent outside noise from interfering with your audio experience, and mostly used by musicians on the stage. With Lightweight, low-profile shape with optimized nozzle angle is designed to rest comfortably in the ear. Shure provides Soft, flexible sleeves in multiple shapes and sizes gently contour to your ears. And of course, bonus storage pouch. 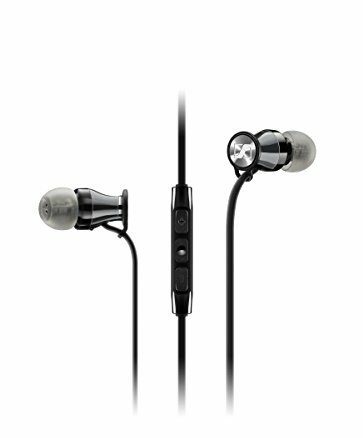 Sennheiser momentum in-ear – black for iOS version is using the custom machined, low resonance stainless steel housing deliver a detailed and accurate sound. High-quality dynamic transducers produce high output level with low distortion. In-ear canal design provides excellent attenuation of ambient noise. Special for iOS model, Sennheiser using newly designed, tangle-free oval cable featuring 3-button in-line remote with integrated microphone. 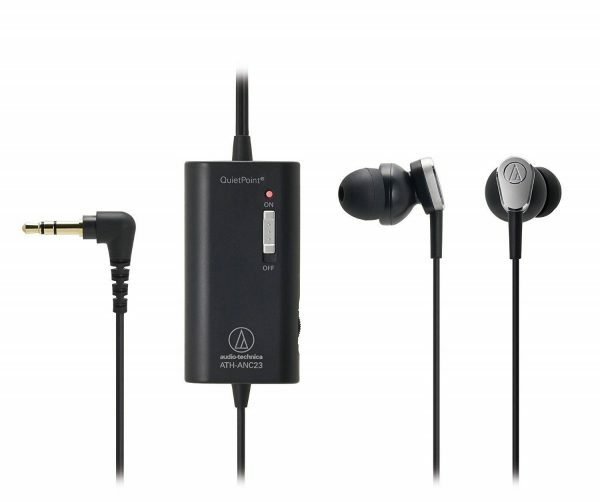 It’s the cheapest in-ear headphones compared to the 4 other that we have mentioned above. The winner of Red Dot Design Award 2015 is quite influential indeed with a remarkable clear sound quality. They claimed that their product is even better that urBeats in high frequency. 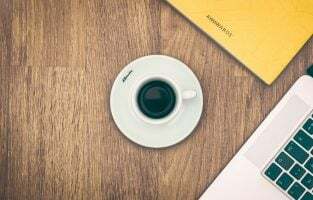 The sound optimization technology which has been patented, the diaphragm is made of metal aerospace and classic gift packaging makes it does not look cheap. 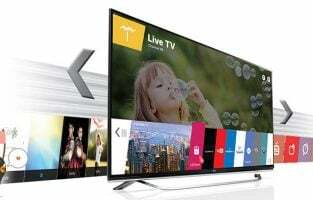 Its quality is even beyond its cheap price which is less that $25. The end sections are sheathed in TPE to reduce friction with clothing, preventing an annoying “stethoscope effect” or noise interference. HiFiMan RE-400 has a nice build and design quality. 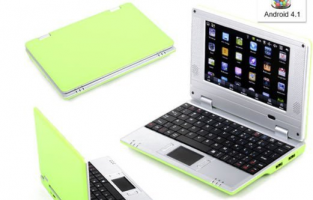 Its housing is made of anodized aluminum with a symmetrical and simple design. Even though the L shape on it has only 45 degrees, it is still really comfortable. When it comes to the audio quality, this headphone has a flat audio presentation profile. It’s quite linear, detailed and clear, the things the users love. 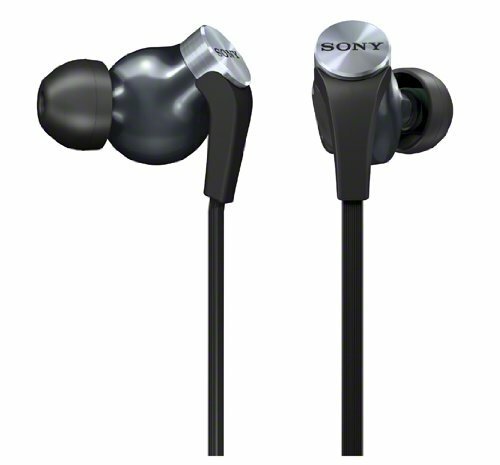 Sony made a great in-ear headphone with a comfortable housing design to place on your ear and also easy to take in and out. This In-ear can bring a very well bass sound. 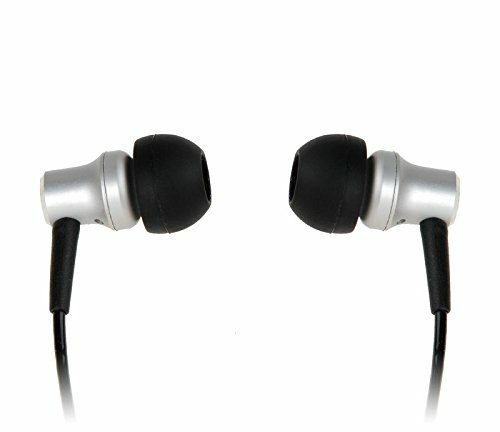 It is supported by a 16mm dynamic driver built-in each earpiece. 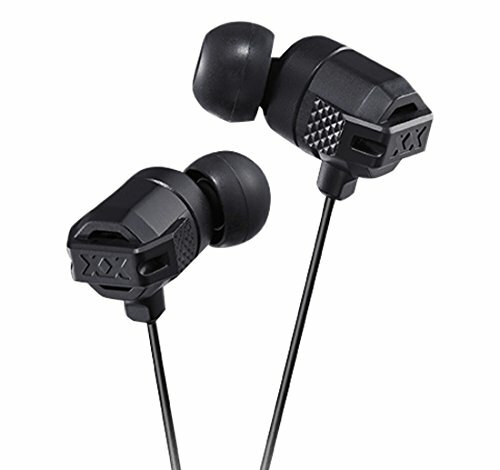 Besides a powerful bass, Sony MDR-XB90EX also suitable for listening any kind of music. It has a special feature, called the tangle-free serrated cord, which has tiny grooves along its surface to reduce tangling and mess. 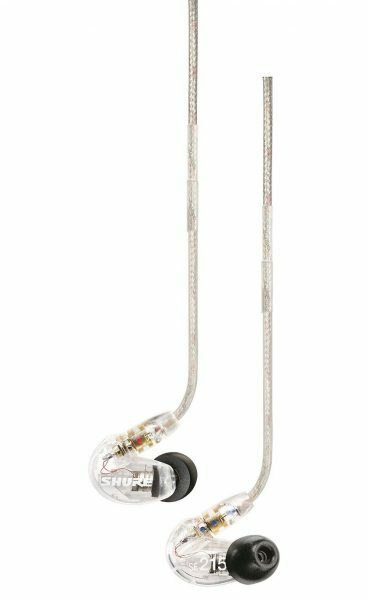 This In-ear headphone is a perfect fit for travelers who want to listen to the music inside a noisy bus because it has the Active Noise Cancellation to make the music sound good in a noisy place. Audio-Technica ATH-ANC23 also includes inline battery pack to power the ACN function, so it is not very portable. 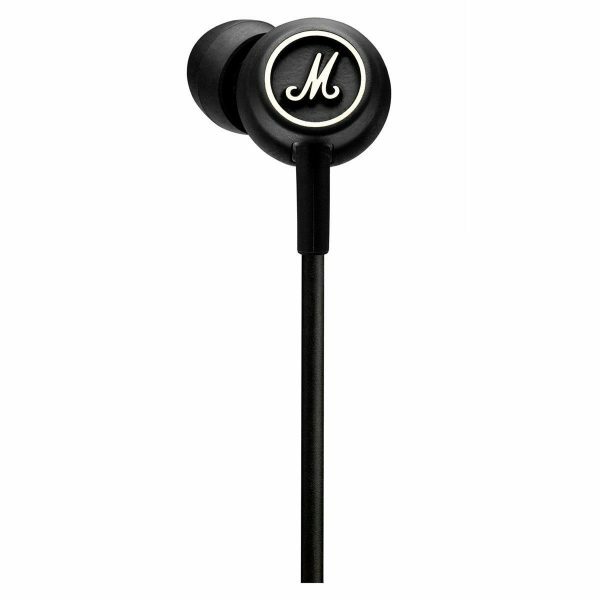 Talking about the sound quality, this in-ear headphone is good, With only $45.50 you can enjoy your journey nicely. 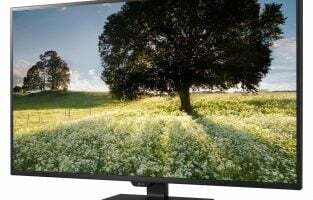 With its black profile design and affordable price – only $17.99 – JVC HAFX102B doesn’t look cheap at all. It looks unique and nice. This in-ear focuses on bass quality and it fits especially for R&B music, but it doesn’t mean it looks bad for the other genres. The sound quality on the other genres is also good and balance. They even have a good soundstage, a sense of space. 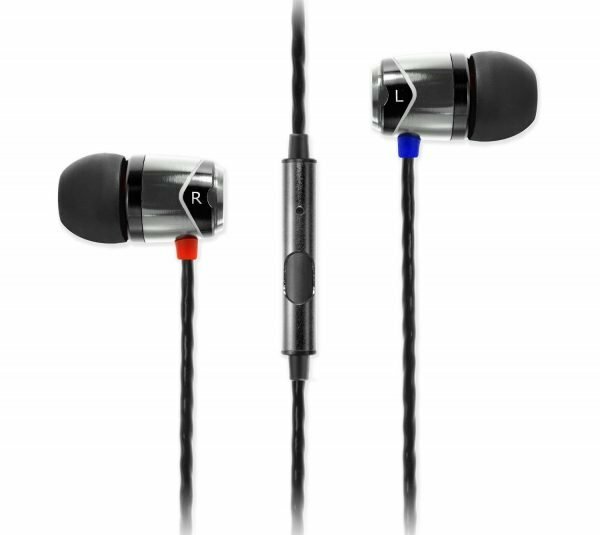 SoundMagic E10S has very thin wires and lightweight compact buds. Each bud is color-coded for left and right, which is very helpful. 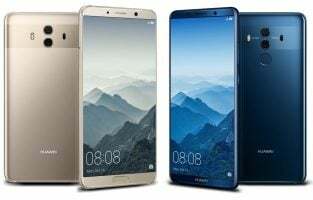 Even though the price is so affordable, the sound quality is good and can compete with the expensive headphone, which has the price higher than $100. It bass quality is great and so does with the vocal, sounds clear. 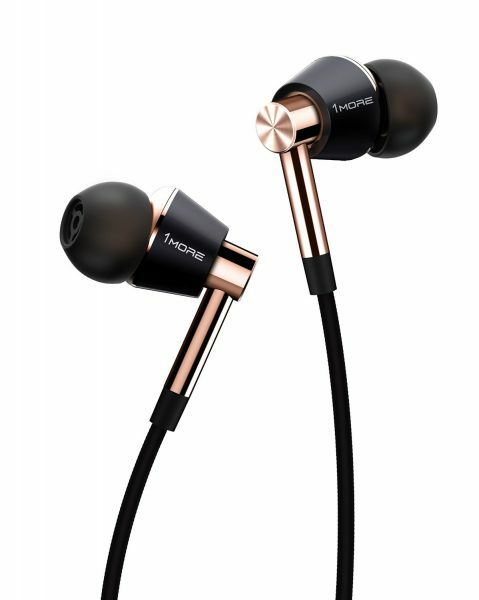 This is another best in-ear headphone for iPhone packed with an amazing design and style. This headphone has two armatures and one dynamic driver which deliver an excellent audio experience with its supreme dynamic power and clarity. This headphone is very comfortable and the oblique angled ear fitting match the ear canal perfectly. 9 sets of ear tip sizes are included in the package to fit you correctly which never falls out. 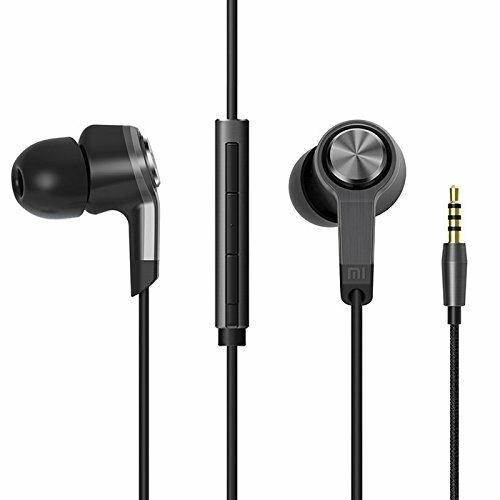 Available at just $49.95 AKG Y 23U is an amazing looking, the smallest and lightest in-ear headphone that connects with almost all the smartphones including iPhone. The sound quality is incredible and the universal one-button mic lets you control everything. The design is unique, this is an award winning model that is able to deliver studio quality AKG sound. Fits perfectly in the ear canal. This is perhaps the best choice under $100 that has a balanced sound profile to handle any kind of music. No bloat, no blurriness, and the bass is slightly boosted but nicely represented. The single button remote let you handle music playback functions, activate the voice commands and answer calls. Overall it is a perfect fit for everything. These are some of the best headphones of 2019 that you can consider buying if you have been thinking to get one for you.